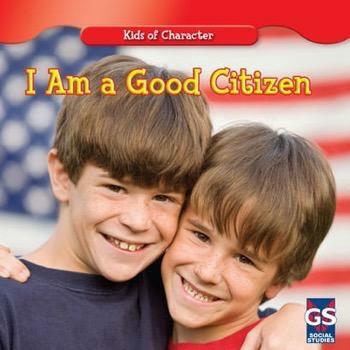 What does it mean to be a good citizen? It means being helpful and following the rules. Readers discover that they can do their part to make their communities better one small action at a time. Colorful photographs show kids being the best citizens they can be at school, at home, and with their friends.